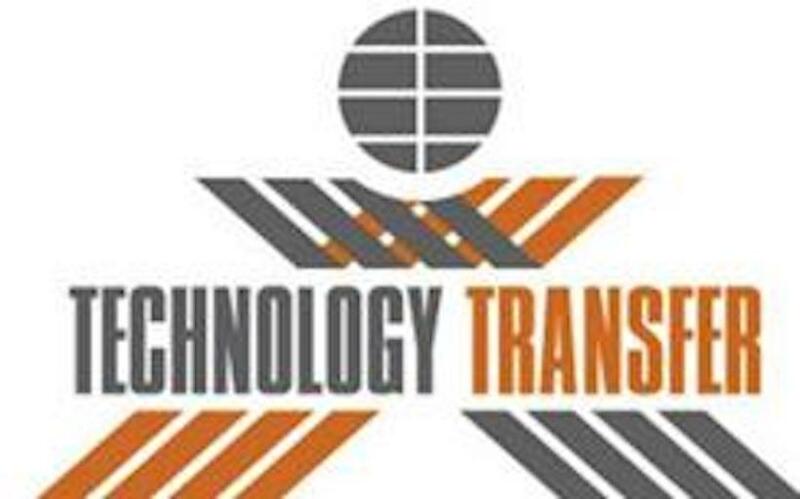 Technology Transfer Corp. (www.technologytransferusa.com), a leader in software automation for the travel industry, and Target Labs have agreed to develop a set of easy to use web-based tools for travel professionals to enable seamless integration with a variety of the GDS platforms such as Amadeus and Sabre. 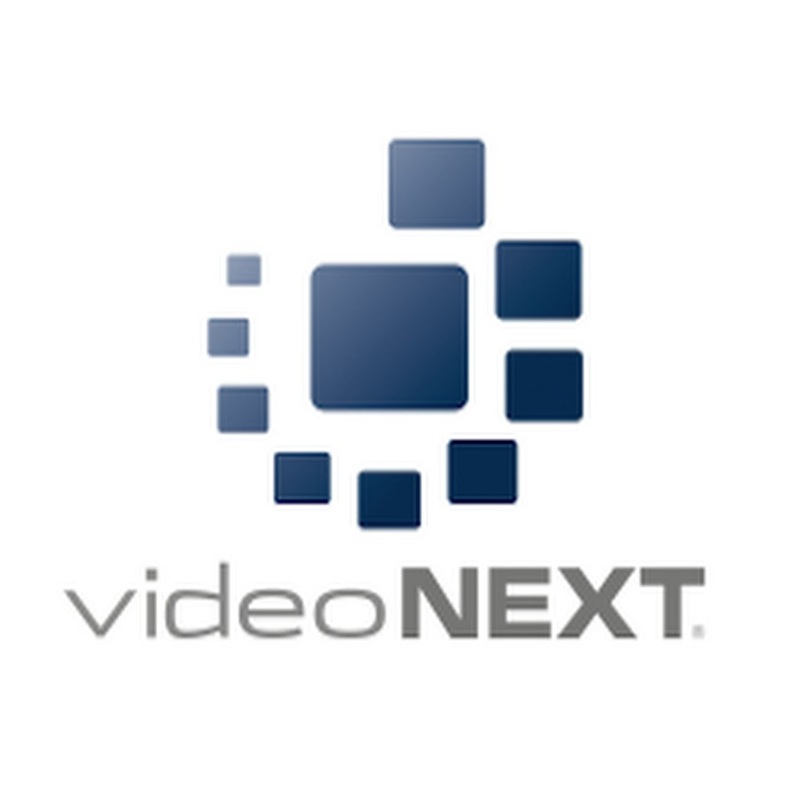 Videonext (www.videonext.com), a global leader in scalable, enterprise-class Physical Security Information Management (PSIM) solutions, and Target Labs have agreed to develop a proprietary suite of the cloud-based applications to enable easy access and storage for the corporate clients. Videonext (www.videonext.com), a global leader in scalable, enterprise-class Physical Security Information Management (PSIM) solutions, has engaged Target Labs to continue a development effort for the Security Operating System (SOS). This multi-year project also includes post-release support opportunities. Target Labs, Inc. has become the only IT Services provider in the Greater DC area to provide IT software development and networking resources with no carbon footprint. 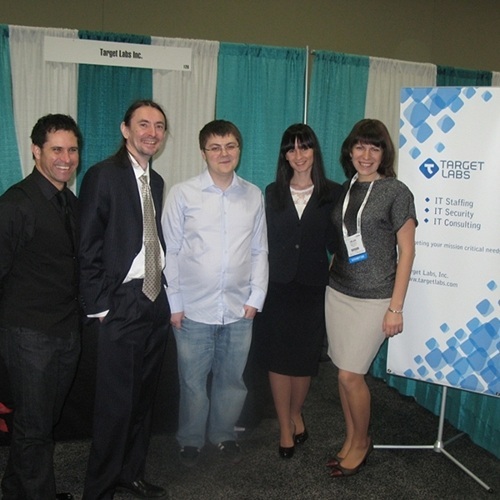 Target Labs, Inc. took part in the Technology Conference & Expo 2012 between December 5 and 6 at Walter E. Washington Convention Center. 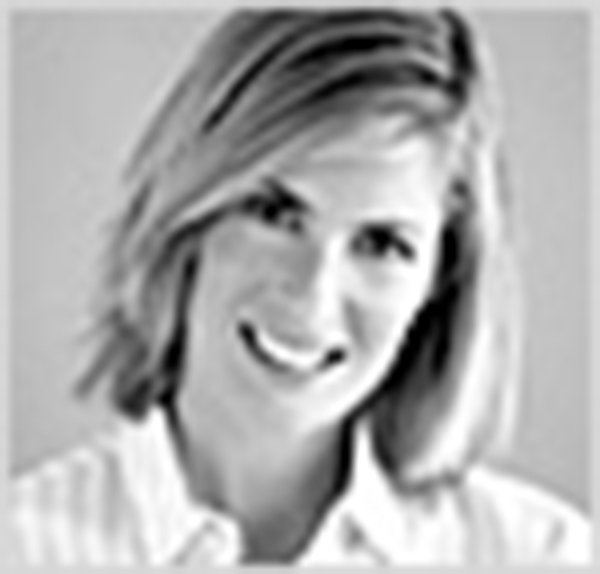 This is one of DC's biggest IT events of the year.